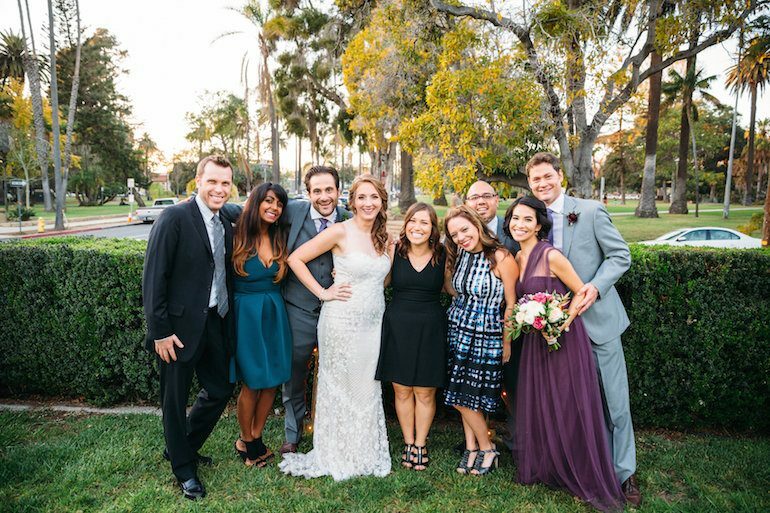 Santa Barbara Lovin’: Kristin & Ryan Married! 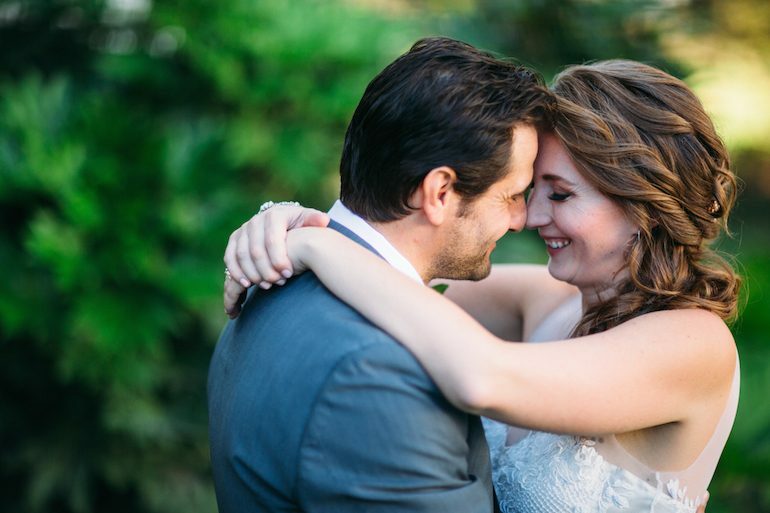 We are excited to share a wedding that is so near and dear to my heart. I met Kristin in 2013 when she was a bridesmaid in one of our weddings. We got along so well (and she liked our work so much), that Kristen went on to send a number of her friends our way (thanks Kristin!). When it was time for her to get hitched to her foxy fella Ryan, she too opted for a Marisa Nicole Events fête. 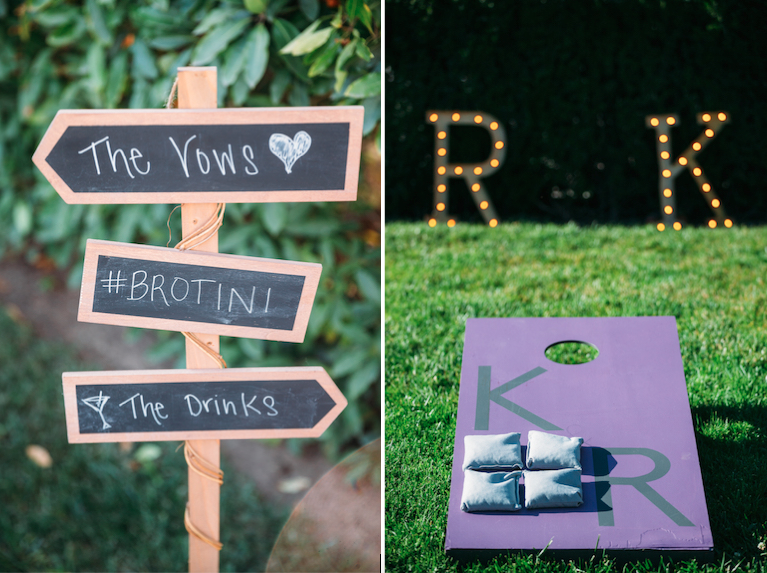 Without further ado, please enjoy Ryan & Kristin’s Santa Barbara soiree! 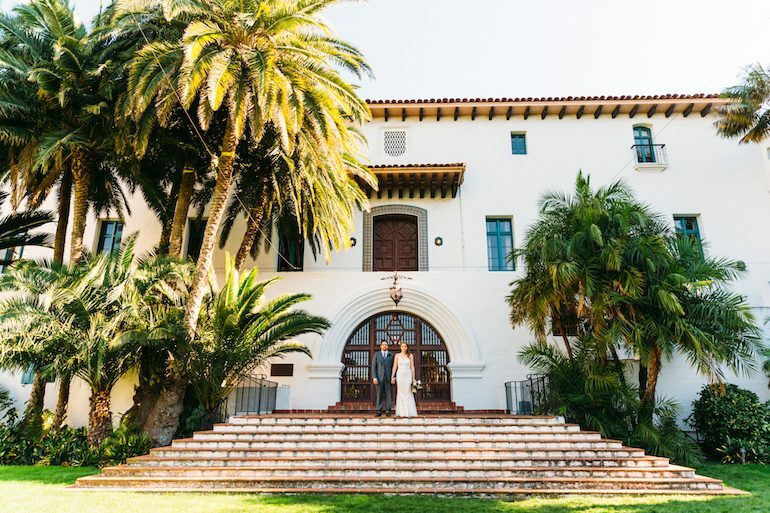 Kristin and Ryan’s special day took place in early November at the historic Riviera Mansion in Santa Barbara, California. 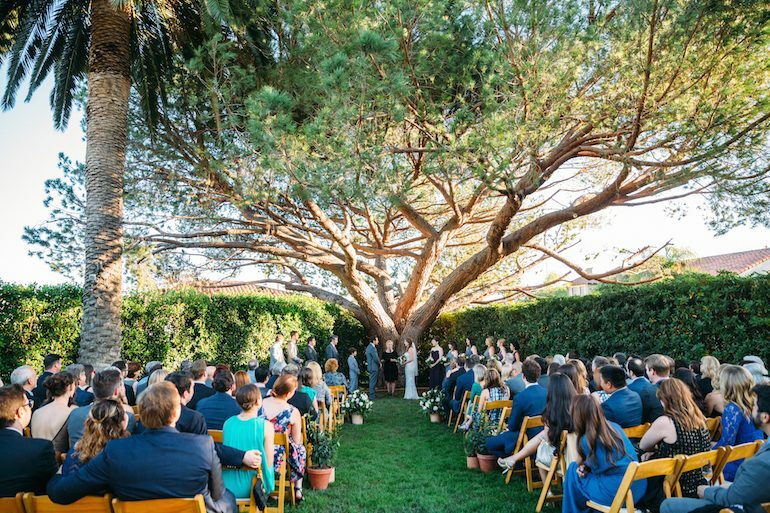 The couple loved this venue because it allowed them to host a semi-destination wedding, where their LA friends could feel as if they were “getting away”, but that was still close enough to travel to and plan with ease. 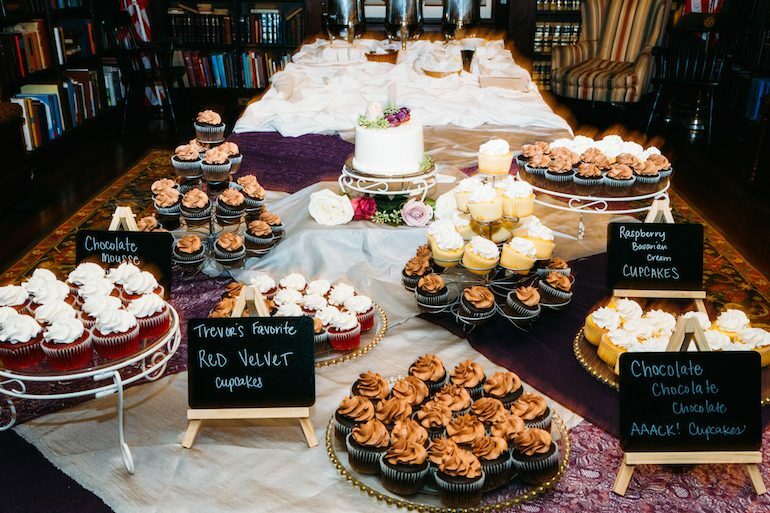 They also loved the aesthetic of the venue and how the space’s character lent itself to a casual yet chic affair. 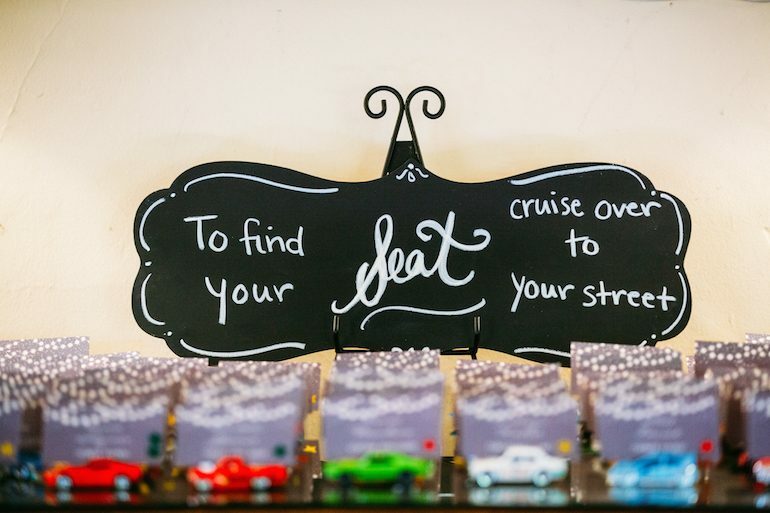 Kristin & Ryan didn’t want anything to feel to fussy or too modern. Ryan is super handy and has a love for all things fancy cars. 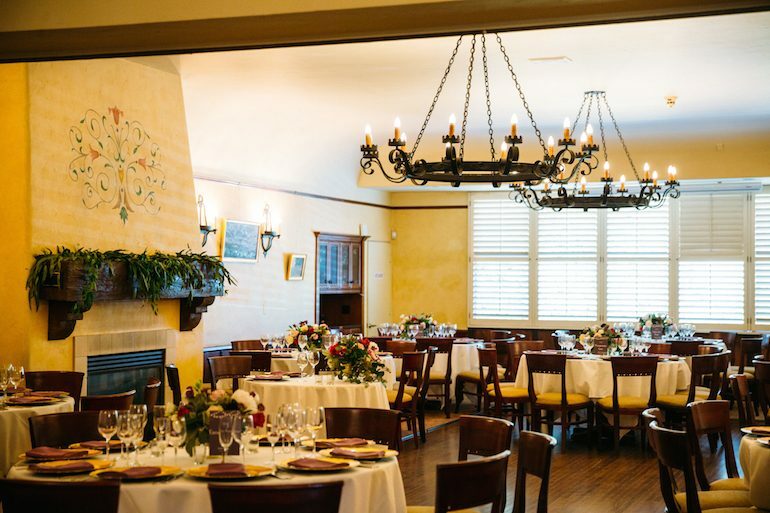 We worked with the couple to craft a homespun, DIY celebration that not only highlighted their personalities and aesthetic but also incorporated the old world charm of Santa Barbara and the feel of venue. 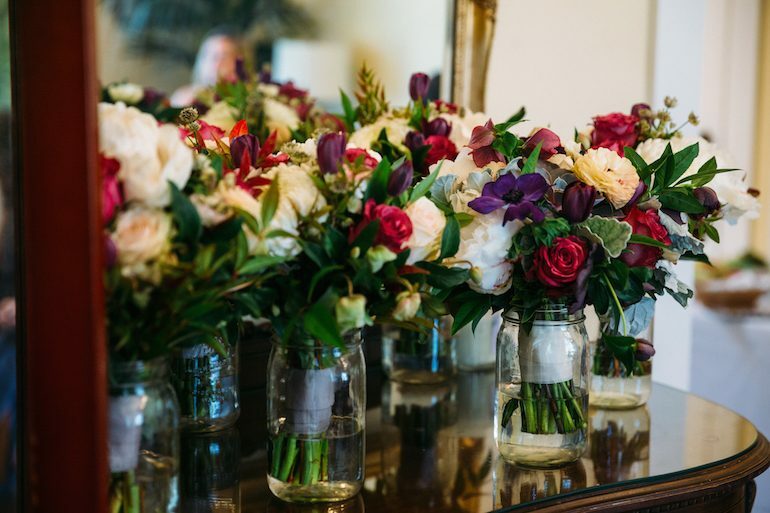 On top of the creams and dark browns that serves as base color story at the Riviera Mansion, we collaborated with the floral designer and rental company to bring in vibrant hues including plum, wine, greenery, grey and gold. 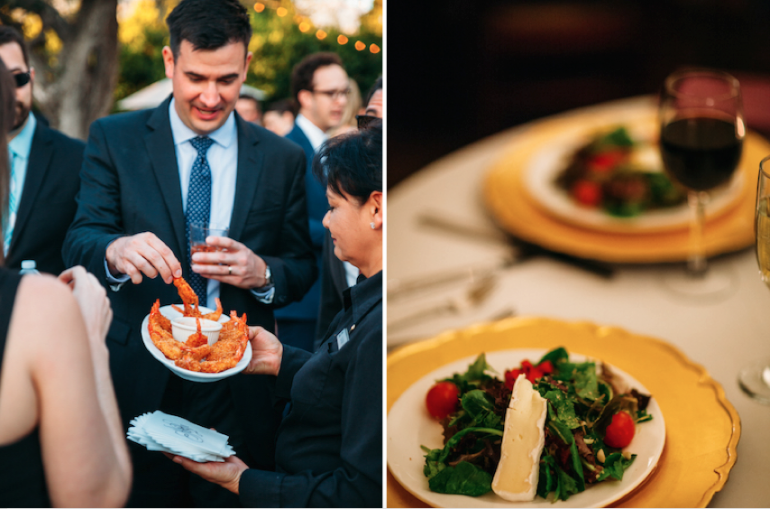 At the ceremony, we brought in potted items to line the aisle. 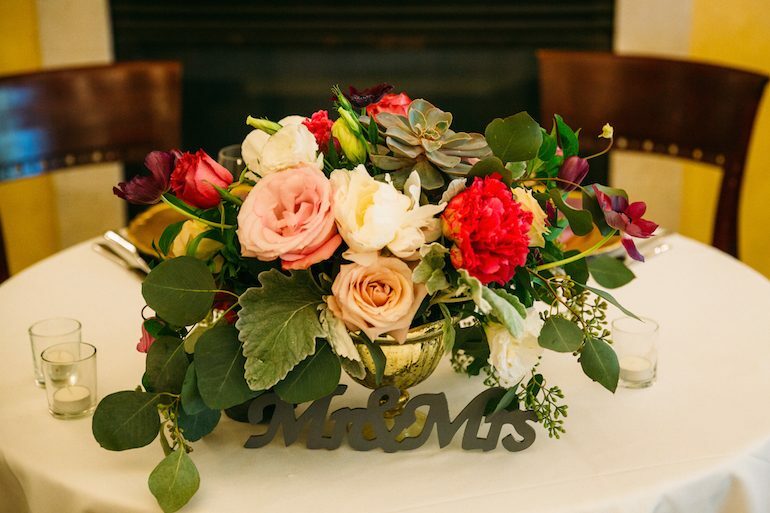 In the reception, we incorporated a mix of size and textured blooms. 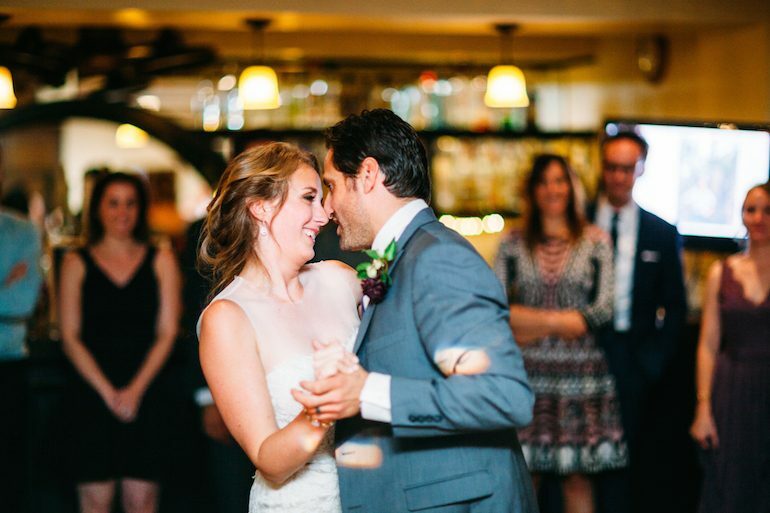 The guests ate, drank and danced the night away! 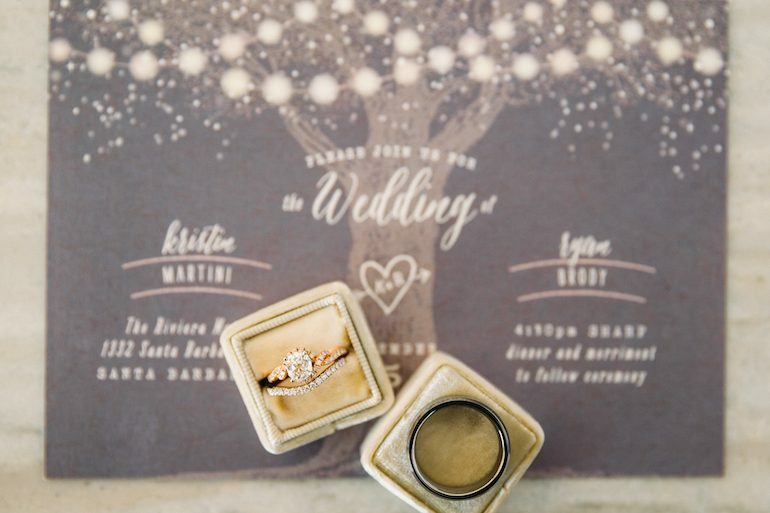 We are so so happy for Kristin & Ryan, and wish them all the best on their journey of married life. 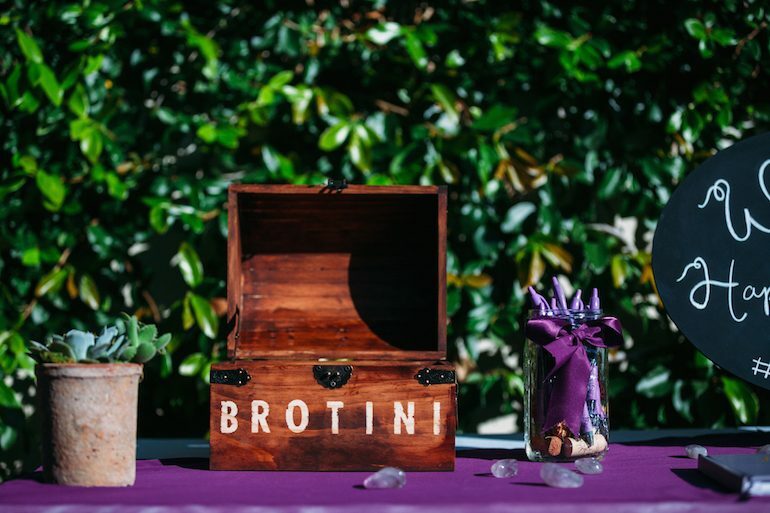 Cheers to the couple and thanks for allowing us to be part of your day!